Every thought you have creates or reinforces already-created negative or positive beliefs in your heart. These beliefs are the main controllers of our thoughts, words, and actions, which in turn form our emotions. 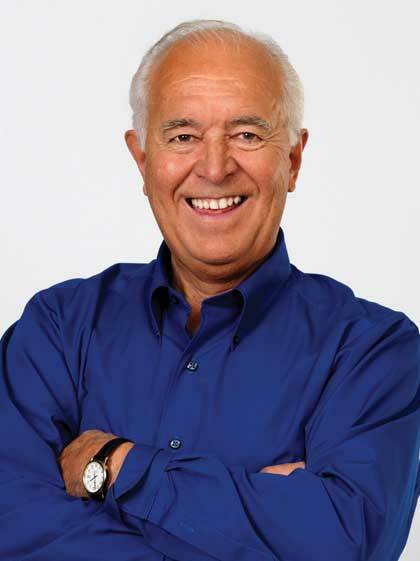 The key to having a high-quality life is to create beliefs within your heart that control your behavior. In this interactive 12-week companion workbook to the Guarding Your Child’s Heart DVD, Dr. Gary Smalley presents how-to steps, engaging questions, practical exercises, and fun activities to help the whole family memorize and meditate on key Scriptures. 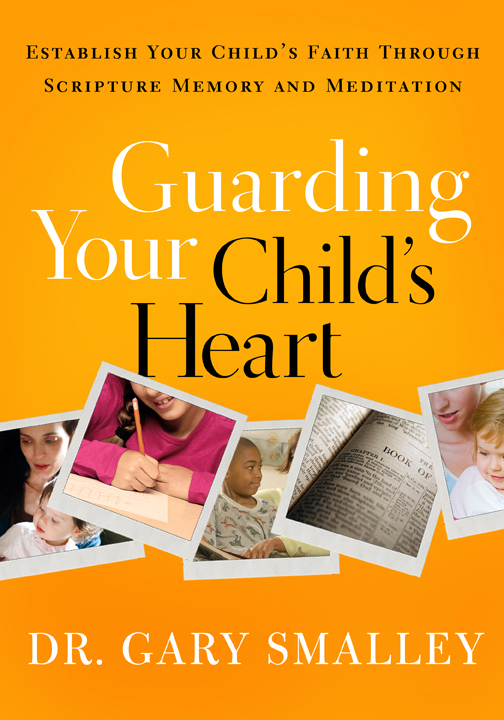 Also available: Guarding Your Child’s Heart DVD (ISBN 9781615216338) and Guarding Your Child’s Heart Family Kit (ISBN 9781617470318).